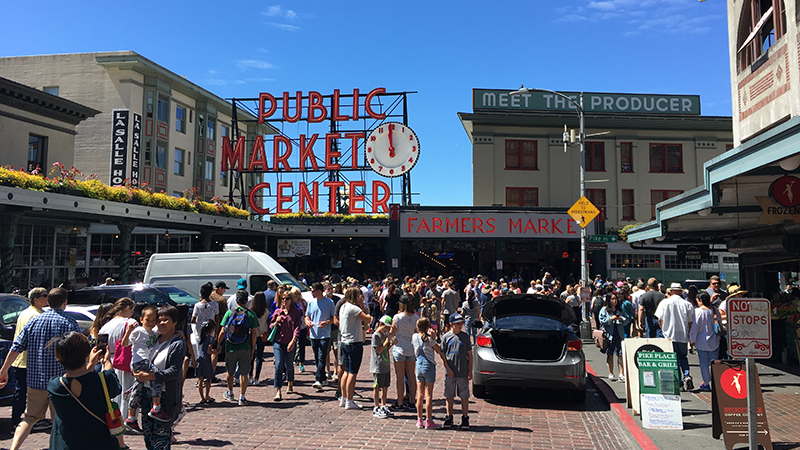 Recently, we were in Seattle. It's nice there. It's very similar to Silicon Valley. I'm looking forward to visiting there again someday. 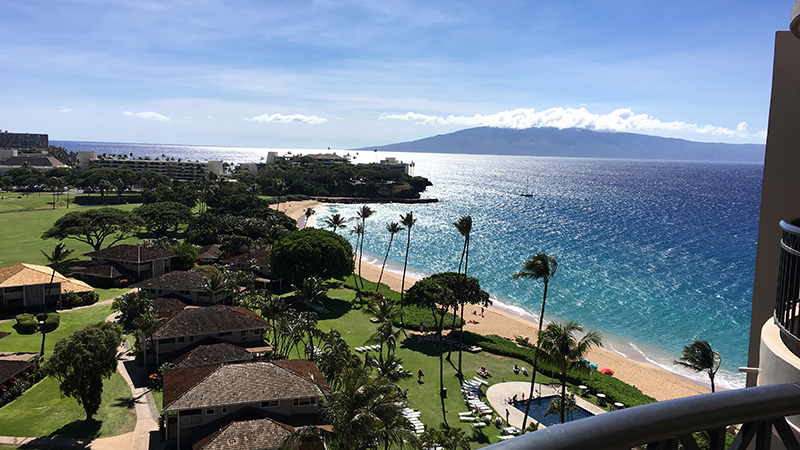 Here is a beautiful view of Maui from 2016. As you can see the ocean is blue and it's a nice sunny day. Perfect! 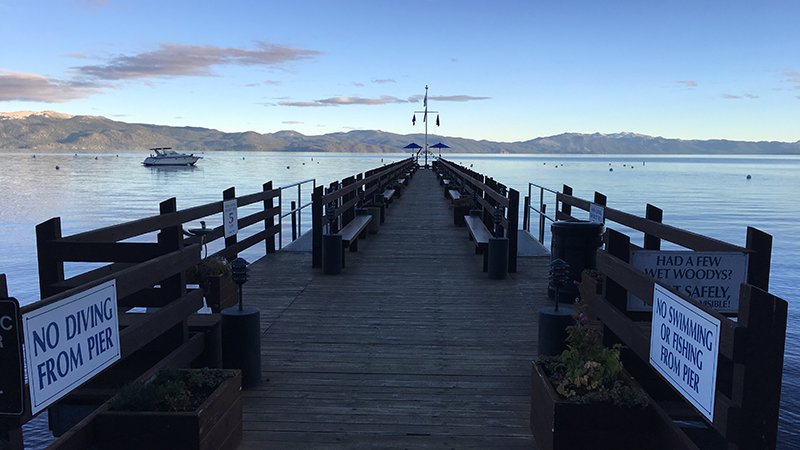 Last year we visited Lake Tahoe for the weekend. We ended up eating at a restaurant that overlooked the lake. I live right down the street from Levi's Stadium. 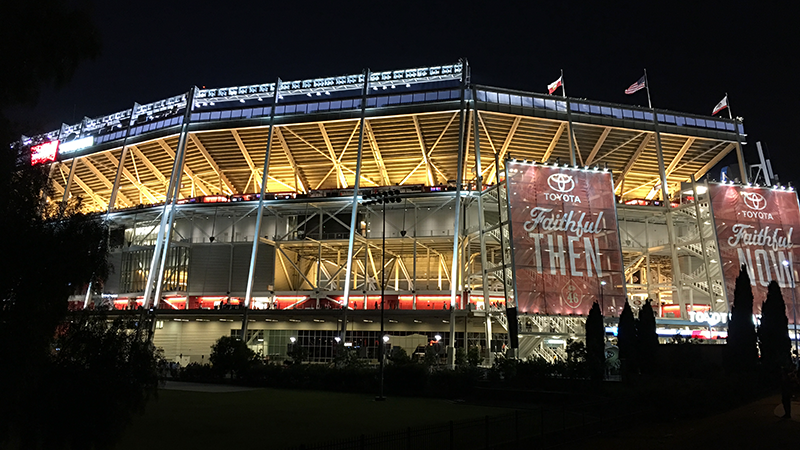 One day we walked over and caught a 49er's preseason game. Go Niners!